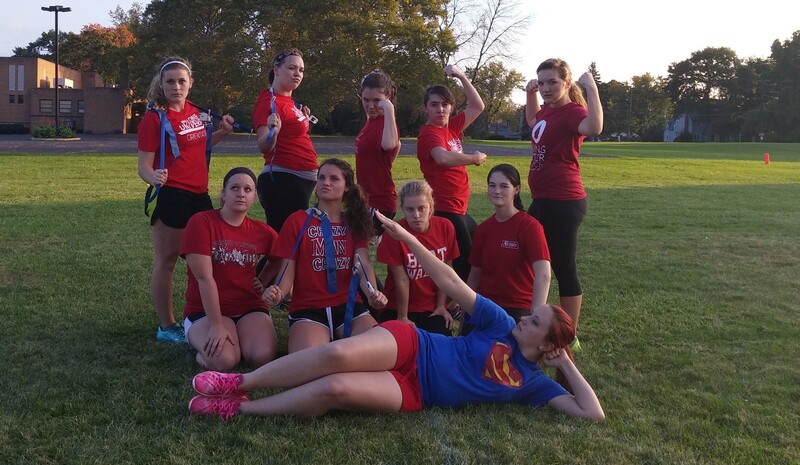 Intramurals are open to all Malone students and is a branch of Student Senate. Intramural sports include flag football, basketball, soccer, volleyball, tennis, bubble soccer and more. Changes are made to available sports each year based on student interest. Kayla Stewart, senior exercise science major, and Shane Hippli, senior business administration major, are co-directors. Intramurals partner with other clubs on campus, like the Wellness Council. They have an event coming up on April 2 with bubble soccer balls that they cosponsor. Intramurals has also partnered with the football team for the softball tournament and hosted a dodgeball tournament. If you have any questions contact Stewart at kastewart2@malone.edu or Hippli at sshippli1@malone.edu.